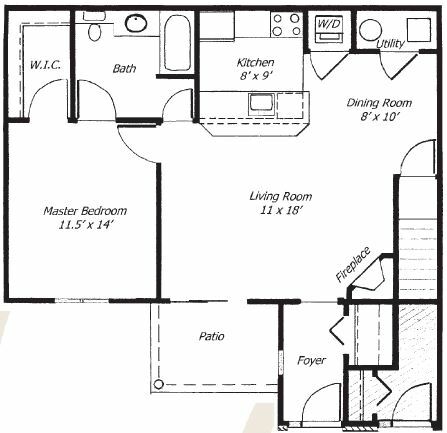 At Parklands of Chili Luxury Apartments, we offer four unique one and two-bedroom floor plans that are accommodating to all lifestyles. 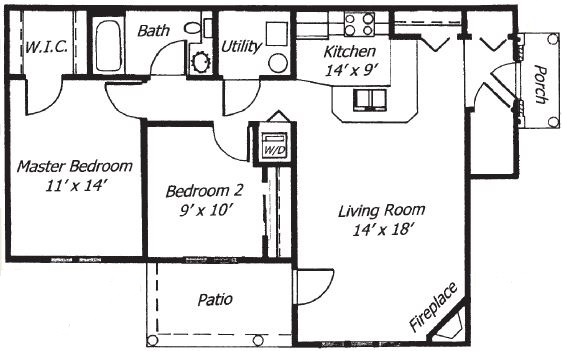 If you are seeking an apartment that provides the right amount of space for individual living, we recommend our one-bedroom apartments that range between 880 and 900 square feet. Do you need something that offers you more space? 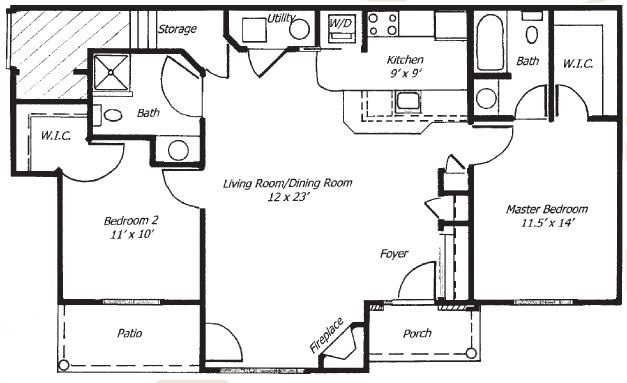 Our two-bedroom apartments will be perfect with their 1050 to 1260 square feet of living space. 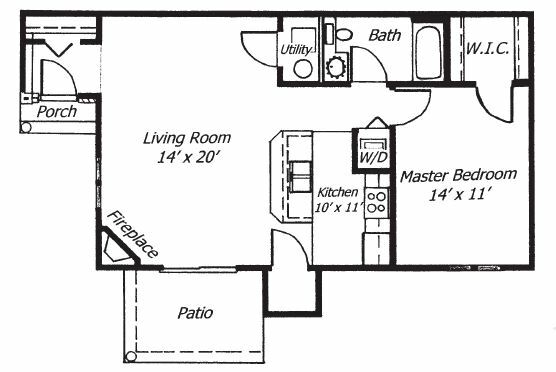 Each floor features an open kitchen with a separate dining area as well as a private patio or balcony, so entertaining guests is easy as 1-2-3! Residents will also enjoy walk-in closets, in-unit washer and dryers, and central air conditioning with programmable thermostats. Extend your floor plan in our park-like setting that provides the perfect natural retreat from the daily grind. Discover the new standard of Churchville living at Parklands of Chili Luxury Apartments, the gold standard of luxury apartments in upstate New York.